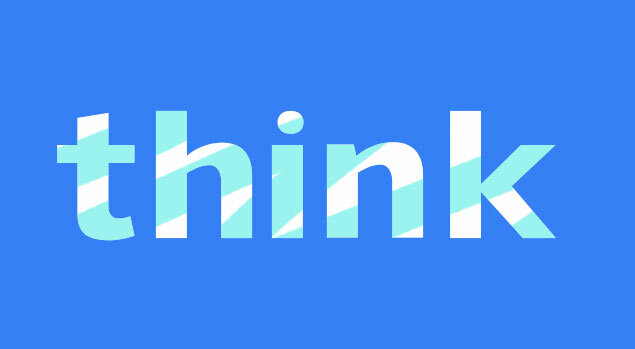 IBM Think 2019 in San Francisco was incredible for several reasons, including the approximately 32,000 people in attendance with over 4000 sessions conducted in over 10 venues. And, if current plans hold with IBM, San Francisco will be the location for the next 4 years. But, it will most likely be in May, as opposed to February. Many exciting topics were presented at Think: Artificial Intelligence, Watson, Machine Learning, Power Systems, Blockchain, Open Source, etc. I opted to attend most of the Power Systems sessions to learn IBM’s Power Systems focus and direction for coming advancements in the hardware, software and solutions. Overall, I was most impressed with the IBM Power Systems outlook. I can see where and how IBM Power Systems are investing and where they will have key advancements coming out soon, to solidify and grow the IBM Power Systems leadership in the IT market. Of the many Power Systems sessions (IBM Power Systems was also the focus in Analytics track driven by the market leading Power Systems AC922 system with integrated Nvidia GPUs), I would like to focus on four that I believe show key offerings coming to IBM Power Systems, which will enable new capabilities and solution enablement for customers. These could be generally categorized as cloud offerings and pay-as-you-go usage offerings. This offering will place a lease model system on the customer premise, where there is a base monthly rate, along with a monthly usage charge, based on the usage of the server. The initial offering is based on the IBM Power System 922 with 20 cores, which will support AIX, IBM i and Linux. Minimum commitment is 12 months, with base and usage billed quarterly. Usage is based on $/cores/month usage and includes PowerVM. I see this offering providing an op-ex model that supports the metered usage of the system. Many times, using the Power System 922 as the example, 20 cores are more than workloads require. So, rather than have more cores (and cost) than needed, this model provides a way to pay for the usage, as you use it. 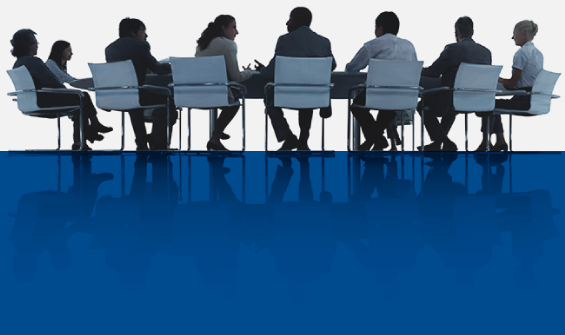 Many Power System users need the enterprise-class systems, like the E980, to support large mission-critical workloads for transaction process, SAP, EPIC, etc. To support the capacity and reliability needs of these mission-critical solutions on a pay-as-you-go op-ex model, IBM has announced a statement of direction where IBM Power System E980s will be on the customer premise with all system resources (cores and memory) enabled. The customer will have base usage, which will be determined across the entire E980 cluster (aka Enterprise Pool 2.0). This base will be paid for and expensed as usual. Since the core and memory usages, within the pool, are under the base, there is no additional charge. While some applications need more resources, others may need less, but the total resources needed may remain under the base. No need to mobile cores or eCOD since all resources are enabled. Through Cloud Management Console monitoring, as the usage exceeds the base, a per-minute usage will be billed against core and memory credits, as done today in eCOD. IBM has combined the various IBM cloud models into a single umbrella name, which is IBM Cloud. It is IBM’s intent to place IBM Power Systems into the IBM Cloud, on a pay-as-you-go model, like some of the current cloud offerings with x86 servers. The initial servers will be the IBM Power System 922 and the IBM Power System 880. In this model, customers will have access to IBM V7000 storage and Virtual Machines (VMs… aka LPARs) from 1 core up to 160 cores, with 8 to 64 GB RAM per core. This will support AIX and IBM i environments, and IBM will provision to the operating system. Linux will be a bring-your-own model. I see this as very useful for dev/test, but also supportive of production applications. : For customers running on the Google Cloud (GCP) today, they may wish to have access to Power Systems in the GCP. Starting soon, IBM will enable Power Systems in the Google Cloud beginning with the IBM Power System 922. Rather than using a per VM model, the GCP model will be based on T-shirt sizing. For example, a small T-Shirt may be 16 cores, 160 GB of memory, and 12 TB of storage, but within that T-shirt, customers can create Virtual Machines (VMs… aka LPARs), with a minimal entitled compute as low as .25 cores and a maximum entitled compute of 6 cores. This will be a multi-tenant model implementation. Having both the Power Systems and the x86 systems resident in the Google Cloud will allow interconnection between the two systems, allowing the characteristics of x86 and POWER to be enabled in a single cloud. As I know this information creates many questions, know that more details are available. Please contact your Mainline Account Executive directly for additional information, or click here to contact us with any questions..